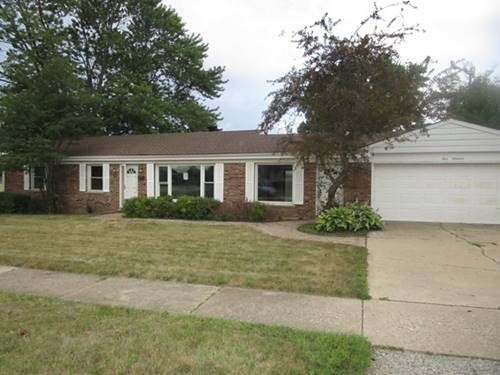 All Brick Ranch. 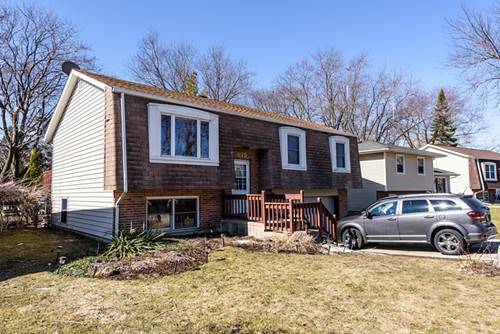 Spacious Separate Living Room & Family Room That Features A Wood Burning Stove And Sliders To The Deck. 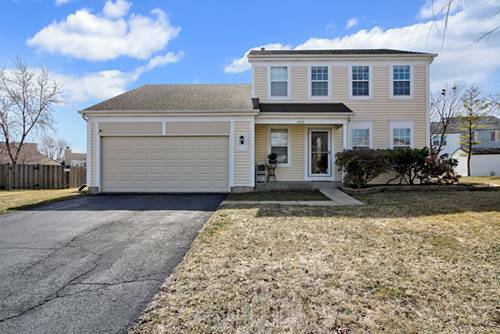 Enjoy The Convenience Of The Private Master Bedroom w/Half Bath. 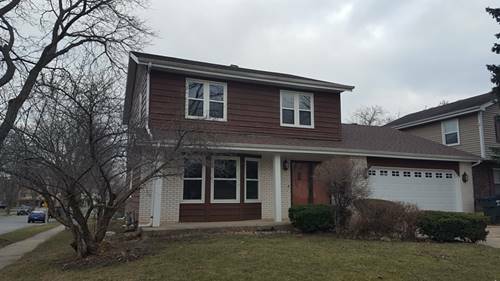 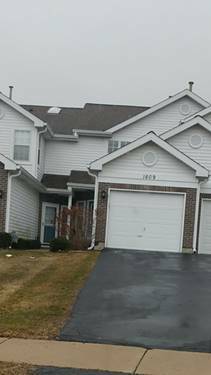 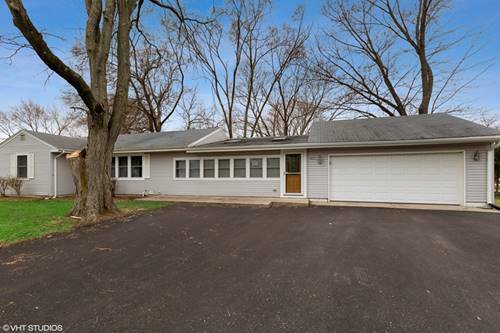 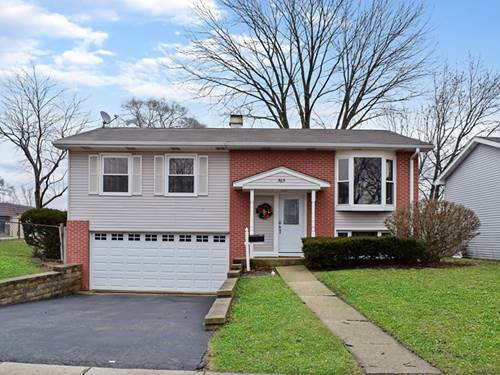 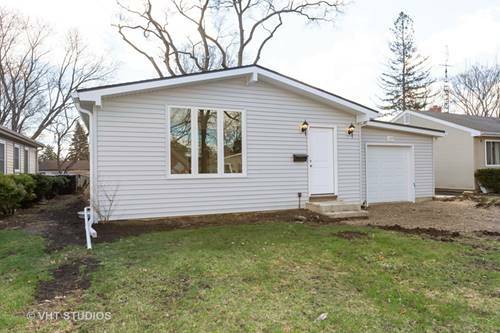 For more information about 400 N Ridgemoor, Mundelein, IL 60060 contact Urban Real Estate.